Gazprom may lose its gas export via pipeline monopoly after Russian President Vladimir Putin asked the government to consider allowing other producers to get a piece of the burgeoning Asia export market. Russian producers other than Gazprom, such as state-owned Rosneft, independent Novatek and Surgutneftegaz, would have the right to export pipeline gas from new fields in Eastern Siberia and the Far East, as well as be involved in the construction of gas transport systems in the region, Vedomosti reports. Russian lawmakers have until September 1 to make a final decision on the proposed change, which would open up business to Russia’s other natural gas producers and transporters. 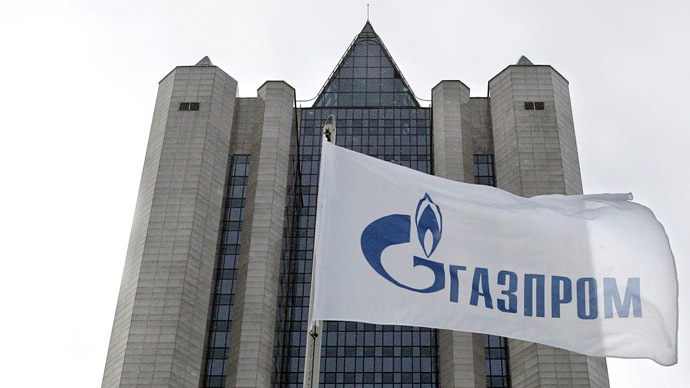 Domestic oil and gas companies have lobbied the Kremlin for a long time to loosen Gazprom’s monopoly status, and now they might be able to get involved with pipeline projects to China. The decision will have a direct impact on Russia’s $400 billion gasdealwith China, which was signed between Gazprom and China’s CNPC. Russia will supply China with 38 billion cubic meters of gas per year. 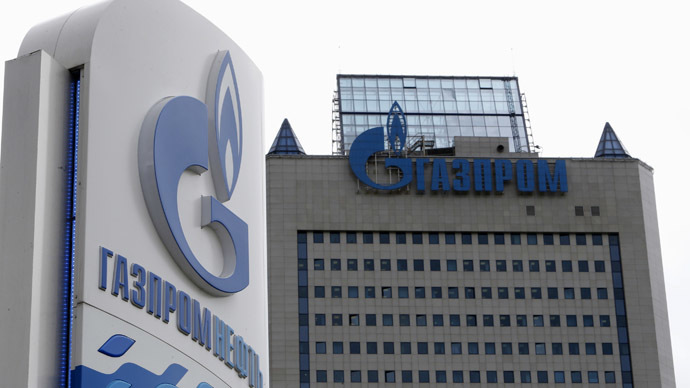 Gazprom plans to build a $55 billion Power of Siberia pipeline to deliver Siberian gas to northeast China by 2019, and construction will begin next year, according to the company. During President Putin’s recent visit to China Novatek also signed a deal with CNPC to deliver 3 million tons of liquefied natural gas (LNG) over the next 20 years from its Yamal liquefied natural gas project in the north of Russia. 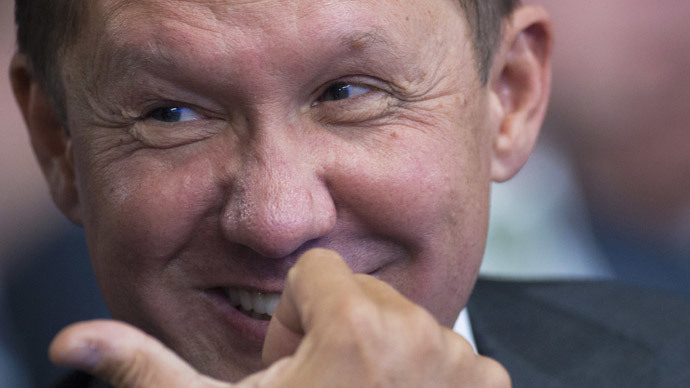 In December, Russia instituted a law that broke Gazprom’s monopoly on LNG tanker shipments. President Putin has called for a "gradual" end to Gazprom’s monopoly over LNG exports. Worldwide, Russia accounts for 5 percent of LNG supply and 30 percent of pipeline deliveries. 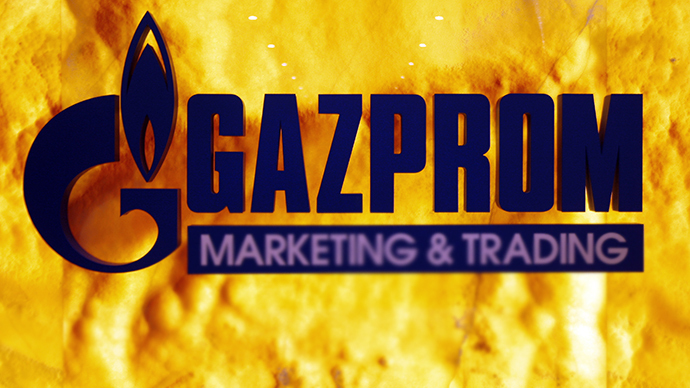 Gazprom is Russia’s largest gas exporter, delivering 160 billion cubic meters to clients outside of the former Soviet Union.